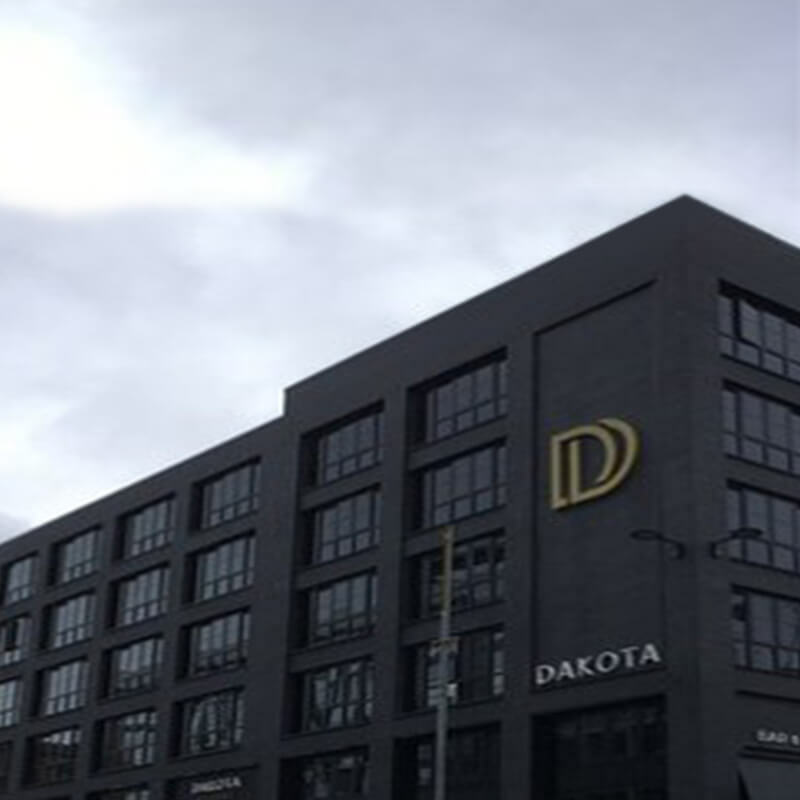 SMR Projects have delivered waterproofing for premium lifestyle brand Dakota hotels. Working on the Glasgow development, Dakota Deluxe, SMR provided protection to a Grade 3 (BS 8102:2009) habitable environment. This was within the site’s former basement car park, re-designed for conversion to provide in-house catering facilities. Previously an office block, the building was transformed to provide high-end accommodation, dining and champagne bar. This luxury boutique chain also has hotels in Edinburgh and Leeds, each offering the signature style and quality dining experience. Converting the disused car park to a habitable space required a robust waterproofing solution. All concrete walls that were to remain required waterproofing. Additionally, a new replacement concrete slab also needed protection from water ingress. Xypex utilises the same crystaline technology across all products. This applies whether it is applied as an admix in new concrete, or as a coating to existing concrete of any age. This makes it possible for seamless waterproofing between new build and existing retrospectively waterproofed concrete. Xypex Admix was used in approximately 135m³ of new concrete. Over 300m² of existing concrete was coated with Xypex Concentrate. Xypex Admix C Series – used in the new basement slab. Xypex Concentrate – used in all joints, including between the new slab and the existing concrete. In addition, Concentrate was used in all existing external concrete walls of the basement. Hydroswell Bentostrip – used in all construction joints and all joints between the new concrete slab and the existing concrete walls. The minimum level of performance Xypex achieved within the Dakota hotel, whether applied as Admix or as a Concentrate slurry coat, is Grade 3 (BS 8102:2009). The use of Xypex on this project ensured the required level of protection was reached. In addition, all waterproofing could be covered under a single warranty.